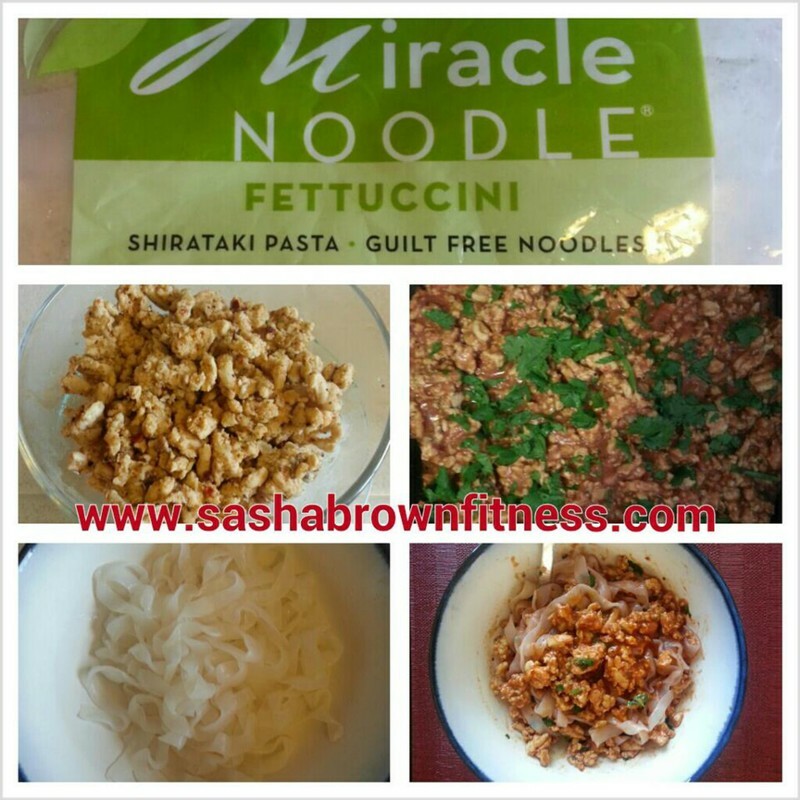 Sasha Brown Fitness - Blog - Miracle Noodles! Contain zero net carbohydrates and zero calories, no gluten! 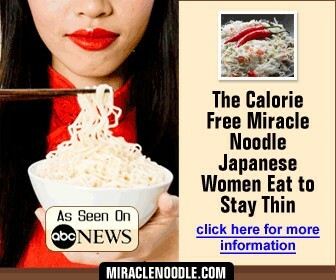 At first I was very skeptical about this product, but after having turkey and Miracle noodles bowl for lunch I have changed my mind! It was so easy to make and taste was very good. I felt satisfied and curved my appetite ! I recommend to try this product to everybody who wants to loose weight and stay in shape!